Become part of a child's life....watch them grow! 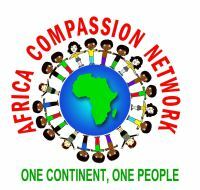 Africa Compassion Network is aiming at having 1.2 million children in Africa sponsored through our organization, but that can only be achieved with compassionate people like you. There are many of them currently waiting to embrace your kind gesture of sponsorship. ACN's child sponsorship program offers a smart and tested way to form an inspiring connection with a child. When you become a sponsor, your tax-deductible contributions are pooled to support community-led, self-sustaining projects that address urgent needs in your sponsored-child’s country. 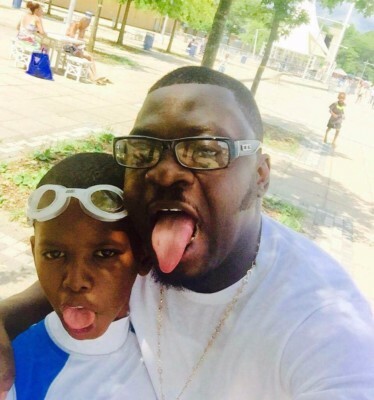 This maximizes your impact, allowing you to develop a meaningful connection with a brave, determined child, while improving the lives of many. When you choose to become a sponsor, you can form a life-long bond that inspires and transforms entire communities. You're just moments away from a gift that can change a child's life forever. choose a child now, be their Hero! 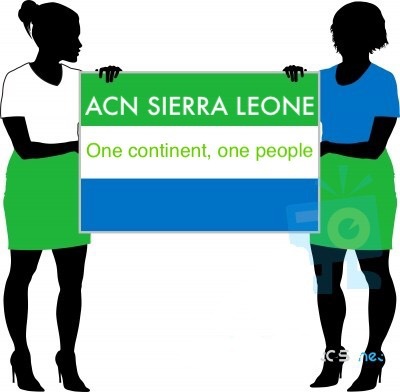 ACN is a UNITED STATES based public organization with Branches in some parts of Africa which makes us a grass roots organisation. The personal approach by our staff and representatives in our countries of operation enables us to tailor our sponsorship programme to meet the needs of both the sponsor and the African child they are supporting. Whether you are an individual, a group of friends, a business or a school looking to sponsor a child in Africa, we can develop a sponsorship plan designed to the requirements of your needs and other interested sponsors alike. There are millions of children in Africa determined to learn, the ultimate aim of any education system is to equip children with the numeracy, literacy and wider skills that they need to realize their potential but the economic conditions in Africa has deprived these vulnerable children from it's accessibility. You and I have a choice to make an impact by sponsoring a child and giving them an opportunity to become assets to their communities and Country. Africa’s education crisis does not make media headlines. Children don’t go hungry for want of textbooks, good teachers and a chance to learn. But this is a crisis that carries high costs. It is consigning a whole generation of children and youth to a future of poverty, insecurity and unemployment. It is starving firms of the skills that are the life-blood of enterprise and innovation. And it is undermining prospects for sustained economic growth in the world’s poorest region but there's a lot we can do as individuals to break the cycle and be life changers for millions of children. Choose a child and become their sponsor, get to know their families, communities and plan a visit if possible, you will be glad you did.